Hello Friends! Welcome to the Roost, the official website of Rooster and the Roadhouse Horns. Based in Binghamton New York , Rooster is one of Upstate NY's most classy and fun wedding and party bands, playing all live music. 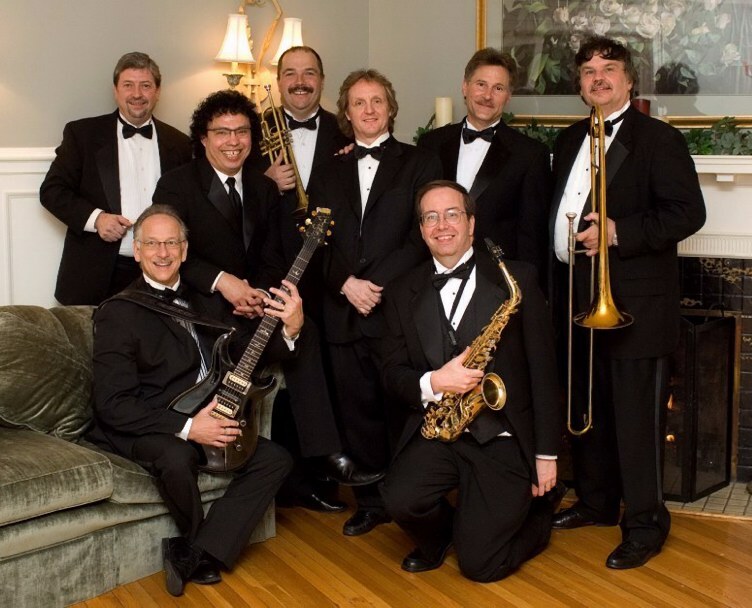 Their polish, professionalism, talent and range of music continue to make Rooster the band of choice for corporate functions, wedding receptions, dinner dances and concerts. We hope you'll bookmark this site and drop by often. Thanks for being one of our many welcome guests!